SKU: WAH024 Categories: gps computers, Promotions, Computers Brands: Wahoo. 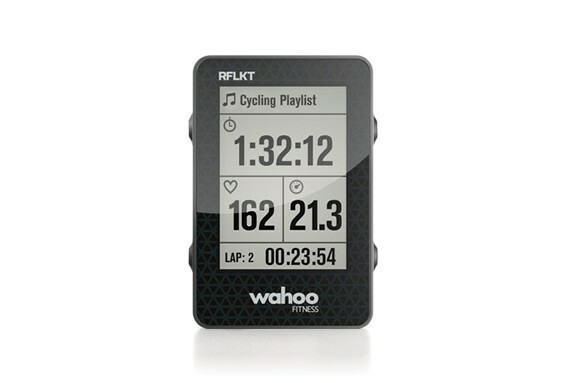 The Wahoo RFLKT harnesses the power of your phone into a sleek cycling computer. 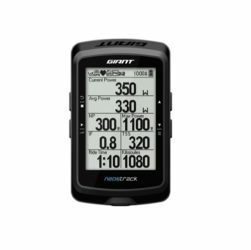 The RFLKT wirelessly “reflects” data from your preferred cycling app, so you can view it right on your handlebars while your is phone safely tucked in your jersey pocket. 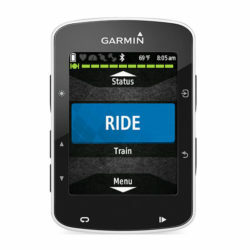 Using the buttons on the side of the RFLKT, you can control whichever app you are using. 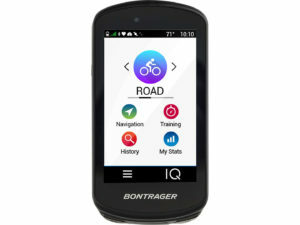 When used with Wahoo Fitness app, you can save rides and share to leading apps including Strava, Training Peaks, RideWithGPS, Apple Health and Garmin Connect.